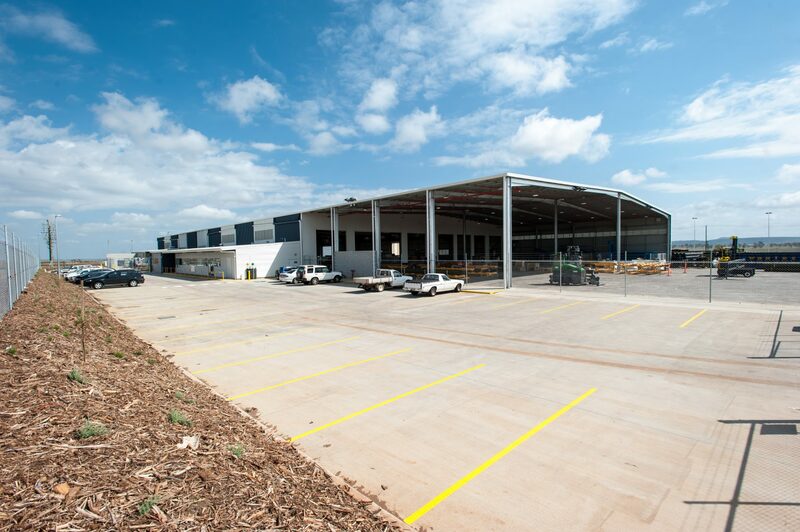 The Iplex facility was officially the first project at the FKG Group’s, Witmack Industry Park, located just outside of Toowoomba. 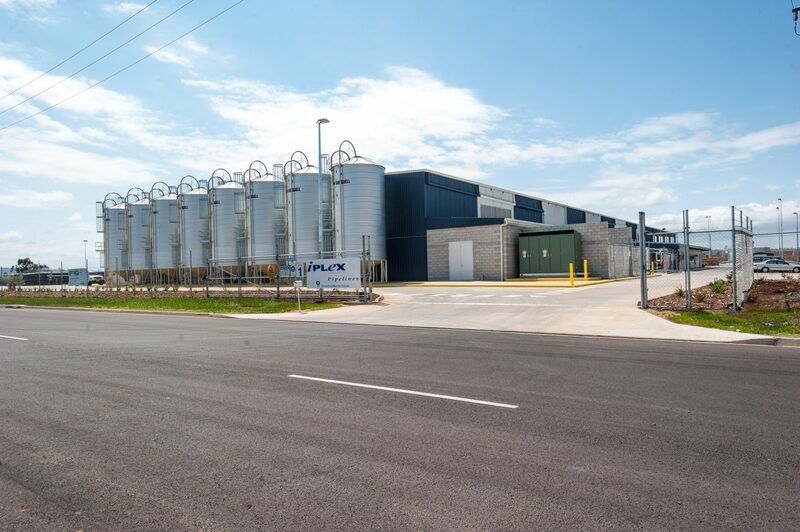 Iplex selected this site due to its large block size, access to a large-scale high-voltage electricity supply, close proximity to Toowoomba city to source a workforce, and a central location for extendable road train access to the Surat Basin and inland Australia. 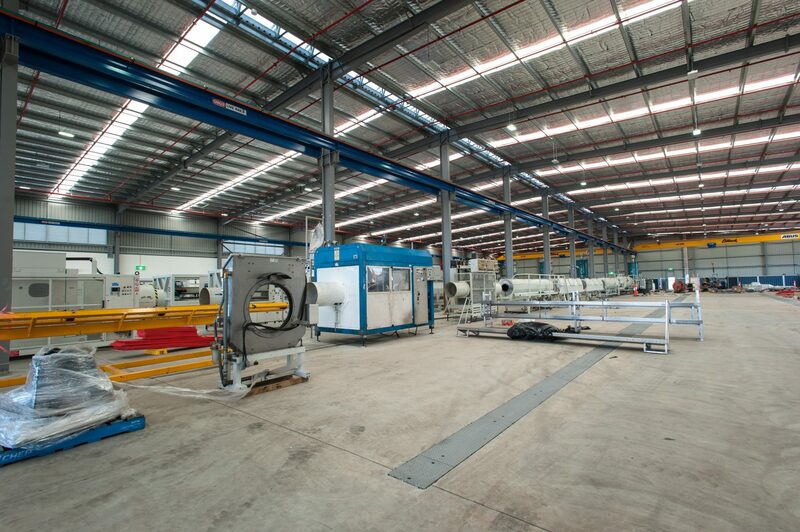 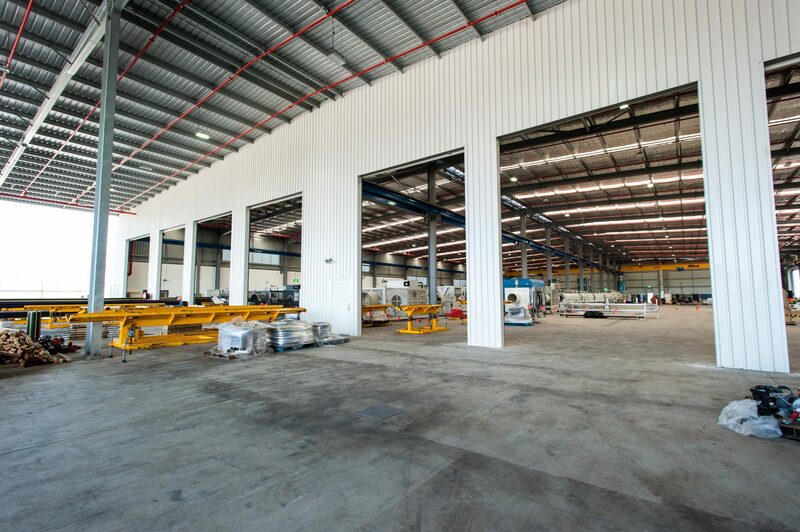 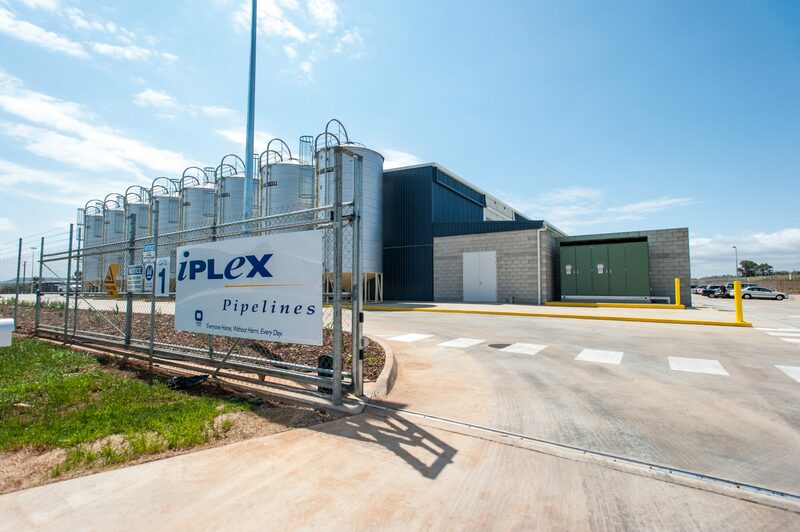 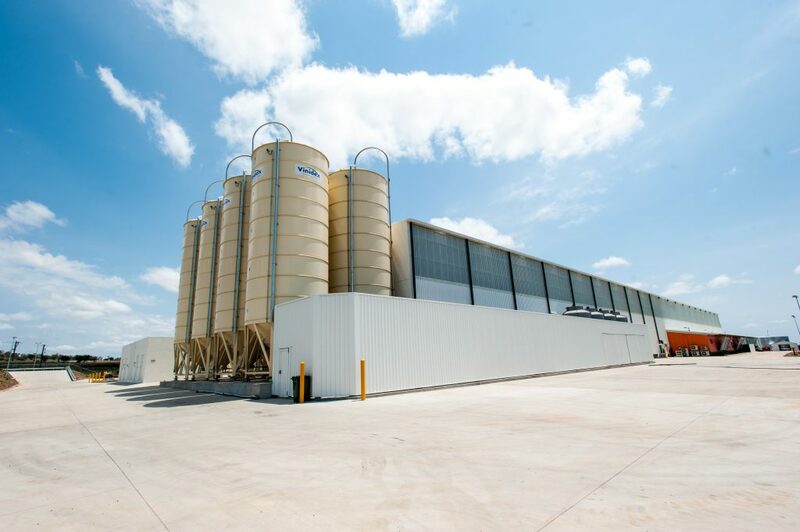 Construction of the facility (totalling approximately 31,000m²) allows Iplex to take advantage of the increased demand for pipelines for CSG projects between the Surat Basin and Gladstone. 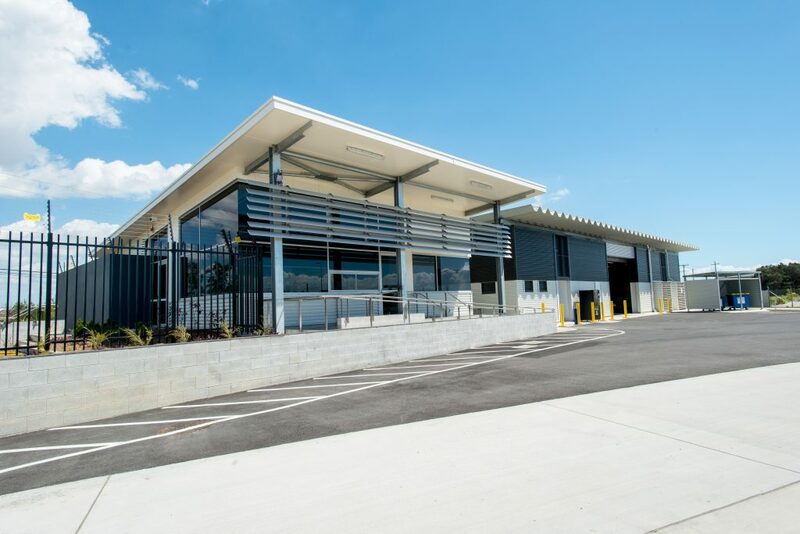 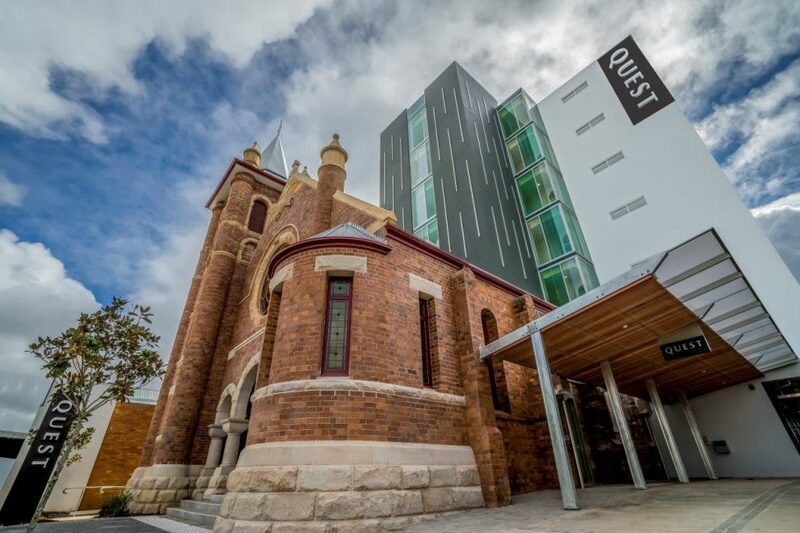 The FKG Group worked closely with the client to design and construct the facility on what was Iplex’s first greenfield site, and now lease the facility to Iplex.